bebop spoken here: Springwell celebrates 20 years of New Orleans jazz. Springwell celebrates 20 years of New Orleans jazz. 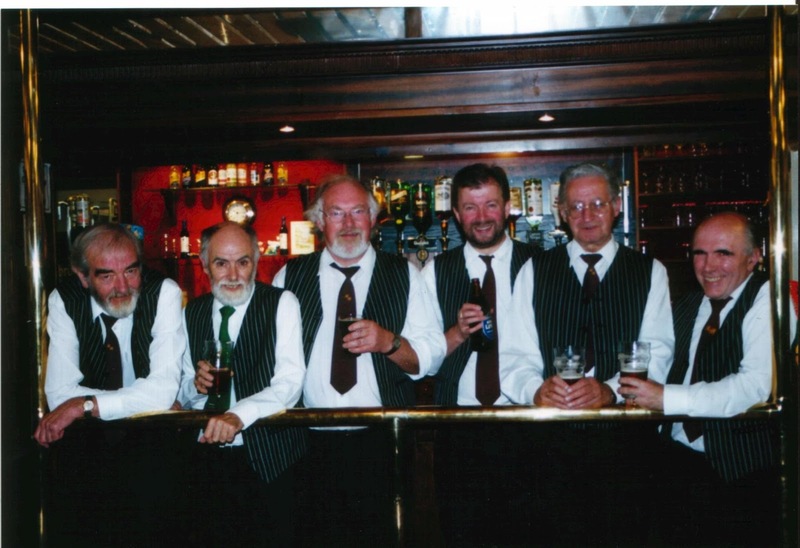 Pictured in the photo, taken in 2000, are (l-r): Clem Avery; Mac Rae; Jim Blenkin; John Robinson; Gordon Petet and Dave Rae. For this special occasion, the session has been extended to run from 8.15pm - 11pm (doors open at 7.30pm). Thanks to Dave Rae for the update.